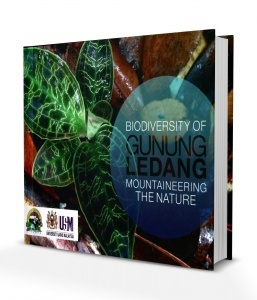 This publication which is a cooperation between Johor National Parks Corporation and Universiti Sains Malaysia highlights the beauty and natural biodiversity found in Gunung Ledang Johor National Park, better known as Legendary Forest Park Gunung Ledang. 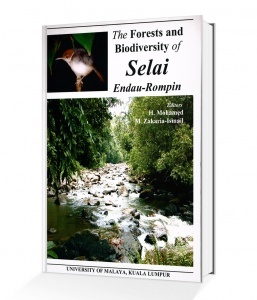 Gunung Ledang is rich in biodiversity of its own which includes mammals, birds, reptiles, amphibians, insects, plants and fungi. 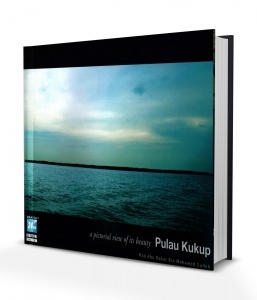 This special book is a compilation brings together more than 30 papers on the natural environment, vegetation types and plant and animal life found in the Sungai Selai region at the southwestern to south-central portion of Johor’s Endau-Rompin National Park. The Mangrove Forest plays an important role in whichever location it is at. From sustaining the supply of fishes and prawns, it is also the main backbone in preventing the occurence of extensive shore erosion. By effectively managing it, the production of timber can be achieved efficiently along with various sustainable commercial and non-commercial products. It aslo contributes towards the conservation of wildlife and ecotourism. 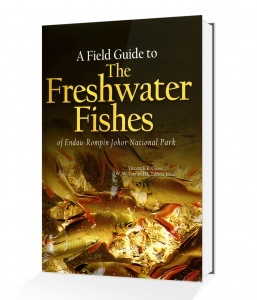 This book showcases the findings of the fish study project conducted at Sungai Endau, Sungai Jasin and their tributaries within the Endau-Rompin Johor National Park. The study, conducted by the Johor branch of the Malaysian Nature Society, spanned more than two years and covers 107 species. The taxanomy of the fishes have been updated basen on the latest revision of the taxanomical data of the freshwater fishes of Southeast Asia.